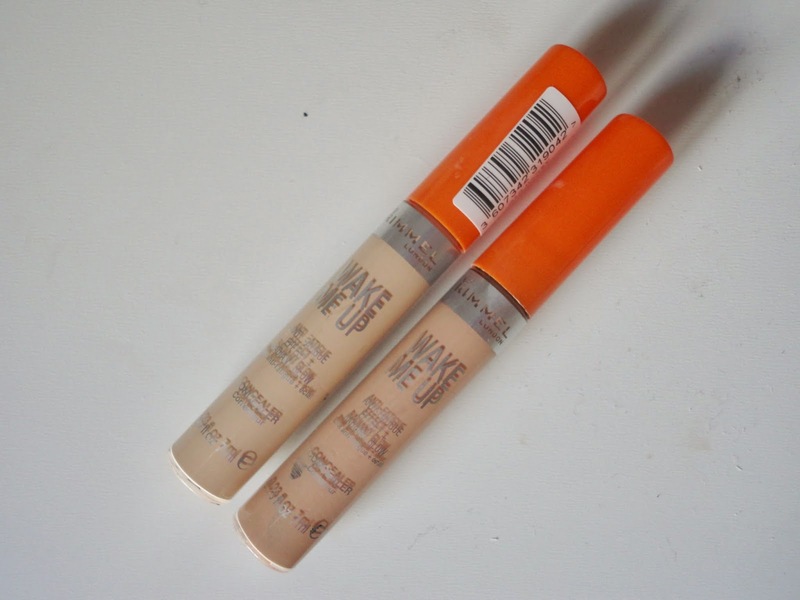 It's so lightweight that it doesn't crease under the eyes, making them great for long days. I wouldn't recommend using this on spots though as it is more of a highlighting concealer and is better for under the eyes or around the nose. If your skin doesn't quite match one of the shades, don't worry, because the pigmentation is fairly light and so I can get away with using either depending on the effect I'm going for, or if I have fake tan on etc. If you have really dark under eye circles though, I would use a more pigmented concealer then maybe put this over the top to highlight. The doe foot applicator makes application really easy as I can just do two swipes under the eyes and two dots around my nose - perfect! I'd love to know if there's any products you just repurchase time and time again, let me know in the comments! This really didn't do it for me because of how it looked on blemishes, however it does look good under the eyes like you said. It just seems such a pain to use more than one concealer ! I really love this product for under my eyes! Not so much for blemishes, but this mixed with YSL Touche Eclat is a dream team!